We don’t advise representing yourself, in something as complicated at Utah Family Law. 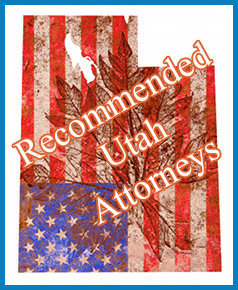 You need to hire an attorney in Utah and we even recommend one in your city or county. Child custody law interpretation is a complex process that should be left to local professionals, a.k.a. Utah father lawyers. For example: According to DumbLaws.com, Birds have the right of way on all highways. A husband is responsible for every criminal act committed by his wife while she is in his presence. It is against the law to fish from horseback.